TCF bank provides commercial, business and personal banking services and products. 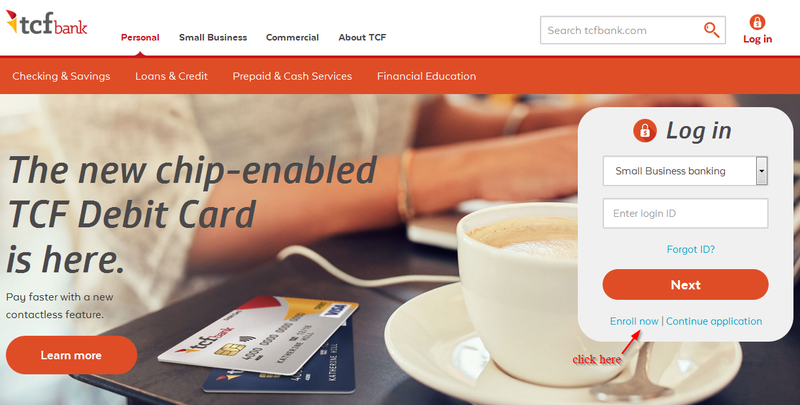 TCF Financial Corporation owns TCF bank which operates as their subsidiary. TCF Bank, one of the top banks in the US, offers internet banking services that have made it easy for their customers to comfortably manage their bank accounts from their computer or smartphone or any other. It’s also free to register for the online banking services and customers can login anytime provided they are connected to the internet. In this post we will be taking you through the necessary steps required to login into your online account, resetting your password and registering for the internet banking services. 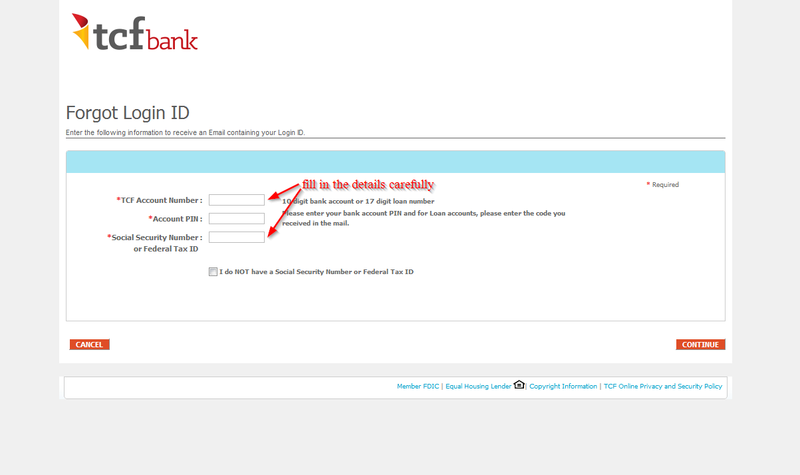 Just like your Facebook account, you will need your login details to access your TCF Bank online account. Not using the correct logins means that you will be blocked from accessing your online account. In case you forgot your password or you are concerned about security, you can change the password. The process is very easy as long as you have a valid username. 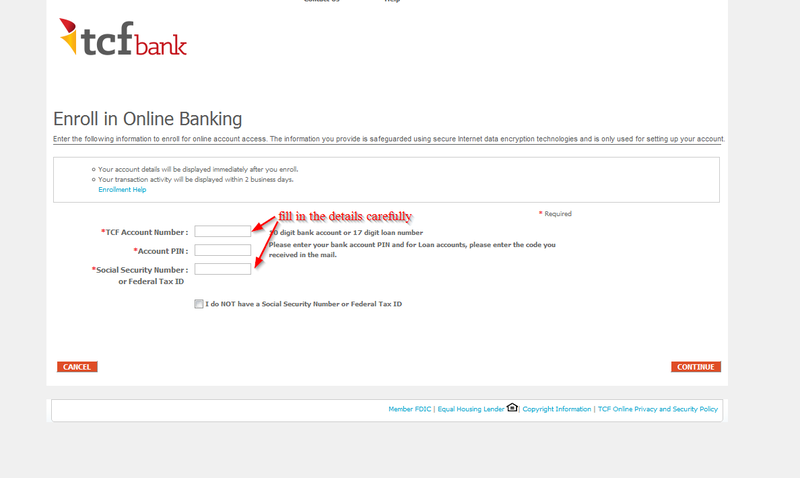 It’s easy to enroll for the internet banking services offered by the bank. These services are available to customers who have an account with the bank. 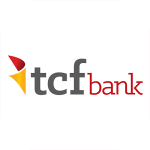 TCF Bank is a fully owned subsidiary of TCF Financial Corporation, a holding company based in Wayzata, Minnesota. The bank had about 380 branches in Minnesota, South Dakota, Illinois, Colorado, Arizona, Michigan, and Wisconsin as of August 2015. The bank was founded in 1923 as Twin City Building and Loan Association. In 1986, the company went public chartered using the name TCF Banking and Services, F.A. Despite a number of acquisitions, such as Standard Financial and Great Lakes Bancorp, the bank has mainly grown through de novo expansion. Headquartered in Minnesota, the bank is a regional financial institution with a range of banking products and small network of ATMs and branches. Although it is convenient for those who live in one of the states served by the bank, the rates are very low and the fees very expensive. In 2010, the bank was sued concerning overdraft fees. Some complaints that were raised included the bank processing higher amounts transactions first to drain customer accounts faster, thus allowing the bank to increase the number the total overdraft charges from all the smaller amounts remaining, and charging overdraft fees every day instead of posing one flat fee. In 2011, the bank changed its overdraft policy to include an everyday fee of $28. After a backlash from the public, the bank reversed its policy in 2012. In 2013, the bank was assessed a fine of $10 million for violating the Bank Secrecy Act. The fine resulted in the bank’s failure to file a suspicious activity reports in time. Premier checking-This account earns interest when you maintain a balance and also features overdraft protection. Other features includes free linked savings accounts, mobile banking, online bill pay, deposit checks from mobile phone, unlimited check writing, monthly eStatements and free check writing. TCF offers a number of fixed terms. If you are looking for the best rates, then you will need to look someone else. TCF Bank’s savings and CDs have low rates. Not to forget the fact that over drafting will put a big dent in your wallet and a limited network or ATMs and branches. Although the bank has many options, they may end up costing you a lot in terms of fees. If you are looking for higher savings and lowers fees on savings accounts, consider credit unions and online banks.